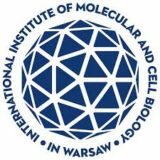 The agreement of the new Russian-Finnish Life Sciences Center concluded by St. Petersburg Chemical-Pharmaceutical Academy (SPCPA), University of Turku, Åbo Akademi University, Turku Science Park and the joint project Medico-Pharmaceutical Projects: XXI Century was signed on the 19th of October 2017. 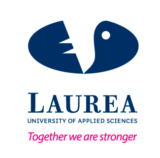 According to the concept of the center, this site is considered a singular place for interaction between students, teachers, scientists, as well as experts from pharmaceutical and biomedical companies of both countries aimed at sharing ideas, knowledge and experience. 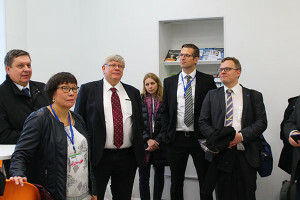 – We believe that this project will lead to stronger connection between universities and pharmaceutical companies of Finland, will help encourage scientific research in the area of developing new medical products and further promote friendship between St. Petersburg and Finland, Rector of the St. Petersburg Chemical-Pharaceutical Academy Igor Narkvich about the center. 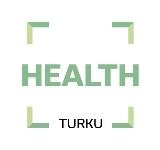 Rector of University of Turku Kalervo Väänänen spoke positively about the project, as well. – We are already running several joint projects with SPCPA, and this initiative will help further strengthen our cooperation. – We see this center as a good opportunity for cooperation and development of Russian and Finnish small and medium-sized companies in the markets of the both countries. The idea of creating the Life Sciences Center was first presented in the Fall 2016 at an official meeting of the delegation from the University of Turku with the vice-governer of St. Petersburg Sergei N. Movchan.